Add: Xuguang Industrial Park, East High-Tech Development Zone, Baoji 721013, Shaanxi, China. 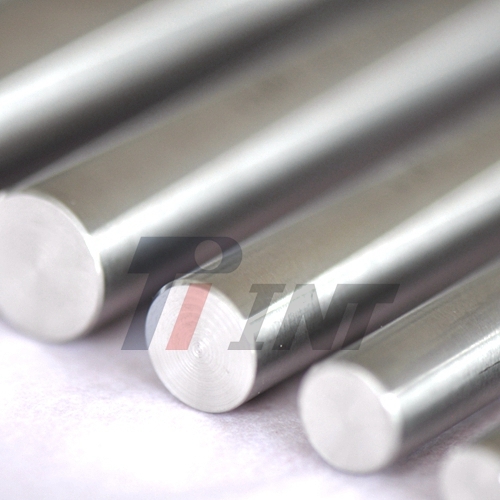 Technical information: We are capable of supplying all grades of commercial pure titanium and most titanium alloys in accordance with AMS,ASTM specification or equivalent. Packaging Details: Plywood packaging, standard oversea worthy packaging according to the client's requirement.